Dixon was very consistent last year. His times fluctuated between the 14:59 to 15:36 barrier. Consistency is always a good sign to me because it signals an athlete's ability to maintain order under pressure. Dixon was fortunate to run well against top-notch competition like he did at the Richard Spring Invite in 14:59.7. to take 8th place. Dixon would conclude a solid junior year placing 11th in the 1A meet logging 15:12. After state, Dixon took some much-needed rest before his winter training. As he got into the flow something didn't feel right to him and he started to battle an injury. Due to being so far back in training, Dixon opted not to run track and train for the cross country season. That is interesting because the track is so long. It is also crucial to being a great runner. 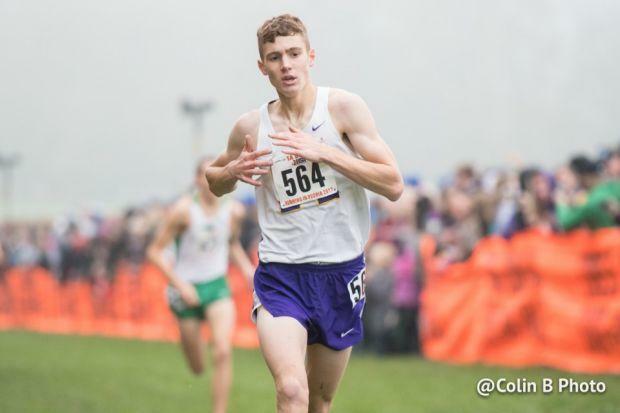 Will Dixon missing track hurt his XC season? Stay tuned.